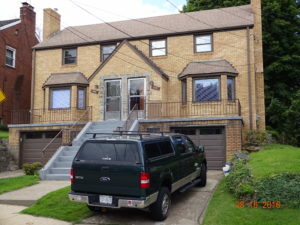 Below are several of the rental properties managed by B.C. Artman Real Estate. Feel free to look through some of our inventory and contact one of our friendly professional staff to discuss available units, or to talk about managing your property. This newly renovated apartment boasts a remodeled kitchen, all new bathroom and laundry right in the unit. 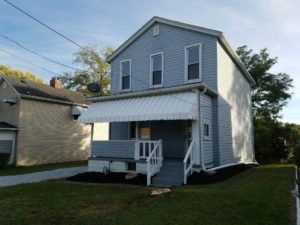 Located in the Mexican War Streets area and convenient to everything on the North Side. Large open floor plan for living room, dining and kitchen. Bedrooms and bath upstairs, along with washer/dryer. One off-street parking space included with this unit.